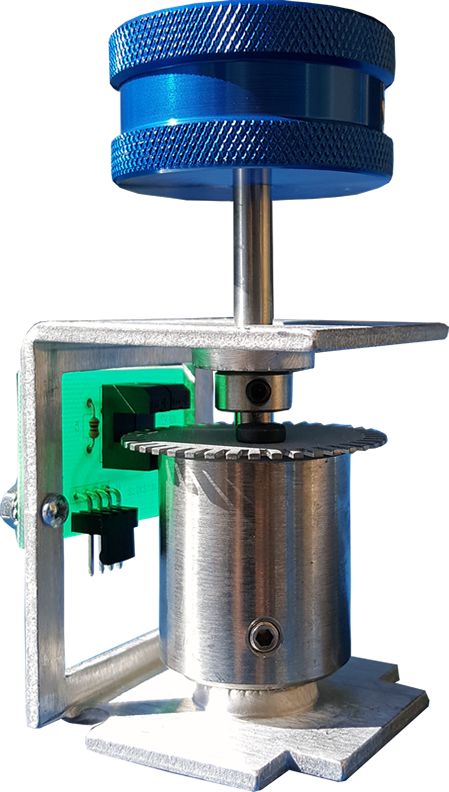 Includes Energy Cylinder fly-weight to provide inertia giving long spin-times on average over 1 minute! In USB mode, this is the worlds only USB 2.0 spinner. USB 2.0 enables a 16-bit interface and a faster packet-rate than USB 1.1 Vital to avoid slowdown or backspin. Usage not limited to gaming! Also suitable for precision control applications, CNC interfacing and other rotary measurement applications. 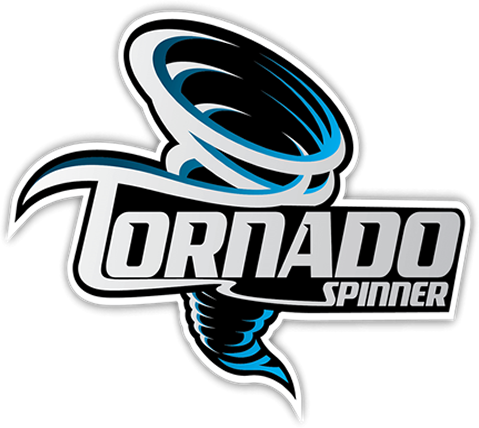 The Tornado Spinner is the world’s first ultra smooth gaming spinner. 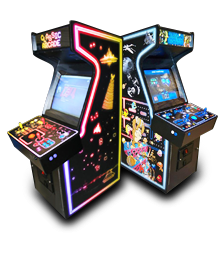 Totally custom made for retro gaming, the tornado spinner is primarily used for arcade games like Tempest, Arkanod and can even be used as a steering wheel for driving games like Pole Position. It has an extremely smooth and effortless spin that is perfect for emulation and PC gaming. Get yours today! The spinner has a USB interface to plug into any Windows computer. Also is 100% Android OS Compatible! Uses Tornado-style Spinner Tops, the best available anywhere. World record spin is 5 Minutes and 12 seconds! Correctly-designed flywheels with mass concentrated at the larger radius. Ultra-high resolution. Unbeatable 1200 pulses per revolution..
Dual sealed ball-bearing races give the ultimate in smooth control. Available in two versions, for direct connection to USB, or for connection to our Opti-PAC or Mini-PAC interfaces.